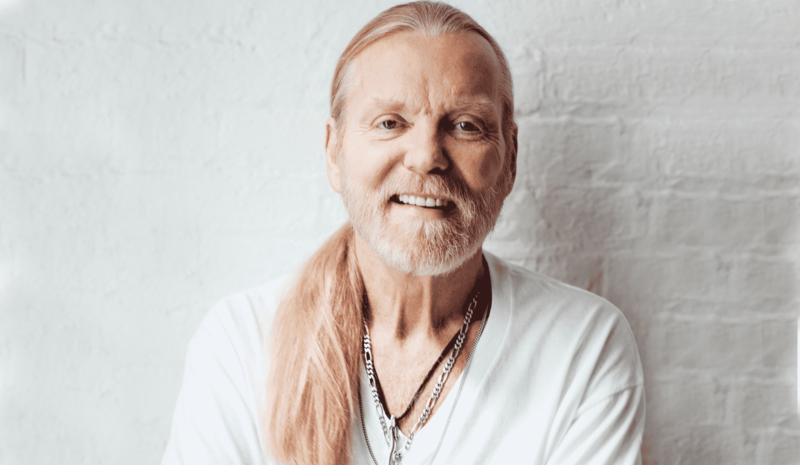 Gregg Allman, the organist and singer for the Allman Brothers Band, which helped spawn the genre of southern rock, has died. He was 69. Allman’s death was announced in a statement posted to his website on Saturday. 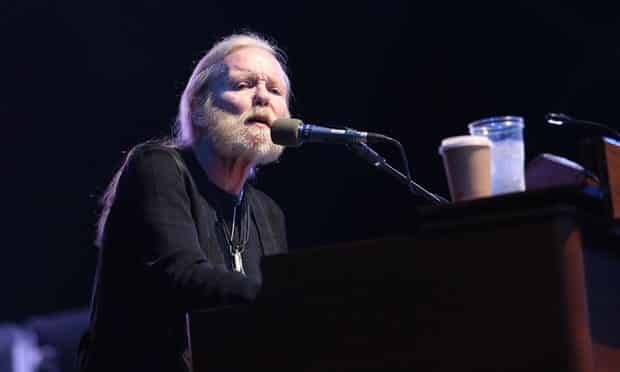 Allman “passed away peacefully at his home in Savannah, Georgia”, the statement said, having “struggled with many health issues over the past several years”. Allman left and rejoined the Allman Brothers Band, whose hits and well-known songs included Ramblin’ Man and Midnight Rider, last playing with the group in 2014. In 2016 he cancelled solo tour dates for health reasons; this March he canceled performances for the rest of this year. Having contracted hepatitis C after years of substance and alcohol abuse, in 2010 he had a liver transplant. “We used to listen to a station that called itself ‘the black spot on your dial’,” he added. “It played Muddy Waters and Howlin’ Wolf, and it hit Duane and me like spaghetti hitting a wall. The first Allman Brothers Band lineup featured Duane and Dickey Betts on guitar alongside two drummers. Duane Allman died in a motorcycle accident in 1971, when he was 24. The bassist Berry Oakley also died in a motorcycle accident at the age of 24, in 1972. Allman’s manager, Michael Lehman, said on Saturday: “I have lost a dear friend and the world has lost a brilliant pioneer in music. He was a kind and gentle soul with the best laugh I ever heard.